Dr. Chamorro received his DVM from the National University of Colombia in 2003. Shortly after graduation, Dr. Chamorro joined a private dairy practice in Bogota, Colombia and practiced dairy production medicine for 4 years. In 2007, Dr. Chamorro moved to the United States for an internship in Food Animal Medicine and Surgery at Kansas State University. After finishing his internship in 2008, Dr. Chamorro joined the faculty at Auburn University College of Veterinary Medicine as a Food Animal Internal Medicine resident. After completing his residency and achieving board certification by the American College of Veterinary Internal Medicine in 2011, he accepted a position as a Clinical Instructor of food animal medicine and surgery at the Department of Clinical Sciences of the College of Veterinary Medicine at Auburn University. During this time, Dr. Chamorro completed a PhD program in immune responses to respiratory viruses in cattle. After seven years at Auburn University, Dr. Chamorro accepted a position as a Clinical Assistant Professor of Livestock Medicine and Field Service at Kansas State University College of Veterinary Medicine in 2015. 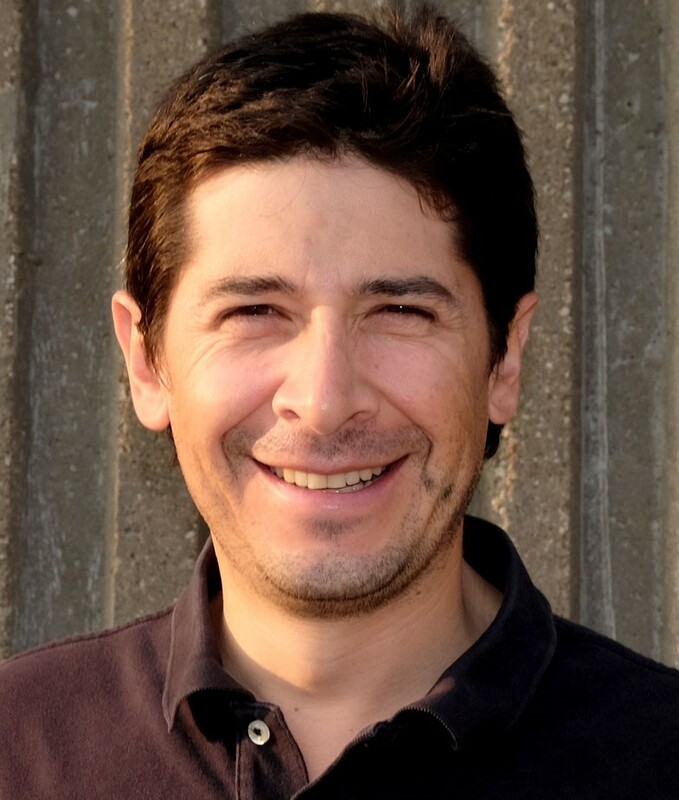 Dr. Chamorro returned to Auburn in 2019 and rejoined the faculty at Auburn University College of Veterinary Medicine as an Assistant Professor of Food Animal Medicine and Surgery. Dr. Chamorro’s primary clinical interests include medical and surgical conditions affecting food animals especially cattle. Dr. Chamorro’s research interests are concentrated on respiratory viruses of cattle with specific emphasis in BVDV and in the effect of colostrum-derived immunity on clinical protection and immune response to vaccination in calves. Other area of interest for Dr. Chamorro is the use of bovine colostrum or colostrum replacers as an alternative to reduce disease and the use of antibiotics in calves.